Born and raised in New York City, Jared Seligman began his real estate career at 18 and has continued to rank among some of the top professionals in New York and throughout the Country, amassing $1 Billion in sales. 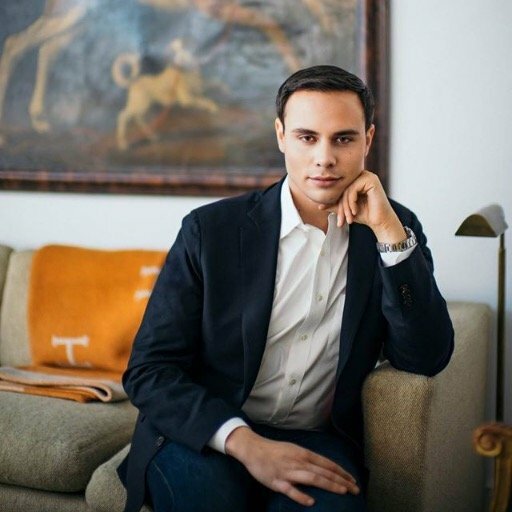 After winning Rookie of the Year at his first two firms, W Magazine coined Jared the “Condo King” and the New York Observer hailed him as “Kid-King of New York." He quickly made his way to the Wall Street Journal top 100 Real Estate Brokers in the United States and onto Forbes Magazine’s 30 Under 30. With an encyclopedic knowledge of architecture and a passion for design, Jared began working on new development marketing and sales for a diverse array of condominiums for new constructions and pre-war conversions. His reputation grew for selling some of the rarest, most unique and architecturally significant properties to some of the most prominent people in the arts, business and entertainment. With a discerning clientele, Jared's attention to detail and discretion has made him the go-to-agent for buyers, sellers, investors and developers. Jared has been featured on CNBC and CBS and in the pages of The New York Times, The Real Deal and others.